Populations of many species of secretive marsh birds are thought to be declining in North America. National Wildlife Refuges (NWRs) in south Florida have both estuarine and freshwater marshes that provide habitat for most of the focal species identified in the North American Marsh Bird Monitoring program, including: least bittern, sora, clapper rail, king rail, common moorhen, purple gallinule, American coot, pied-billed grebe, and limpkin. The standardized North American survey protocols for marsh birds were recently revised to provide more specific guidance on times of year when NWRs should conduct marsh bird surveys. Currently, the protocols suggest that all marsh bird surveys in Florida be conducted between 15 March and 30 April. In past years, marsh bird surveys at NWRs in Florida were conducted later in the summer. For example, Ten Thousand Islands NWR has conducted surveys between 27 April and 22 June. The appropriateness of the new recommended survey dates for NWRs in the southeast has been a subject of ongoing debate (and particularly those in south Florida). Moreover, the protocols only provide vague recommendations on when during the tide stage that surveys should be conducted. Both the time within the year and the tide stage can have significant impacts on marsh bird detection probability. Because many species of marsh birds are so rare, it is essential to conduct surveys during the time of year and the tide stage when detection probability is both high and varies little. The objective of this project is to examine the most appropriate dates and tide stage for conducting marsh bird surveys in south Florida. 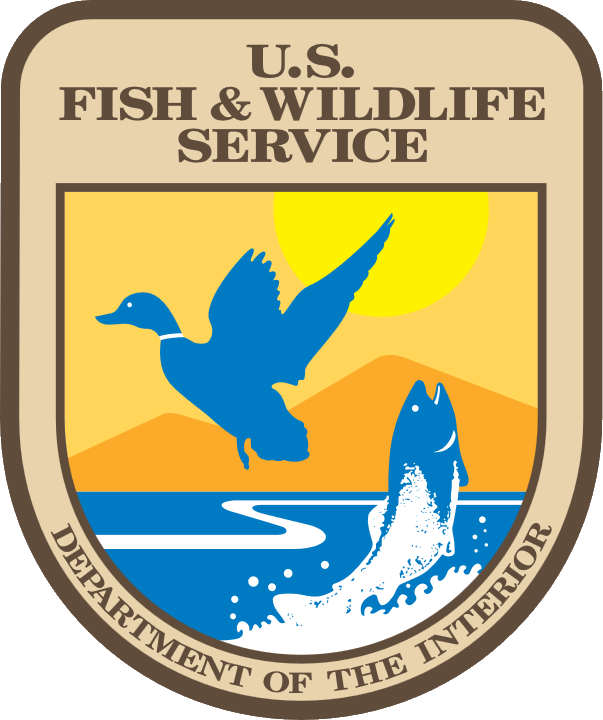 This project will involve weekly marsh bird surveys on marshes throughout Ten Thousand Islands NWR (access permitting) from 15 March through 15 August. In marshes with tidal influence, we will conduct surveys at all tide stages along each survey route. These data will provide the information necessary to determine the most optimal dates for conducting marsh bird surveys in the southeastern U.S. This information will be used to revise the recommended survey times in the Standardized North American Marsh Bird Monitoring Protocols. Also, these data will help us provide detailed guidance in the protocols on the optimal tide stage to conduct surveys for all costal refuges The data and results produced will be particularly valuable for revising the national protocols and advancing our understanding of optimal monitoring methods because several species that are the target of the national protocols have very limited distributions but are relatively abundant on refuges in south Florida (ie, limpkins and king rails). Moreover, south Florida has numerous large-scale wetland restoration efforts that are underway or just beginning. Marsh birds can serve as ecological indicators of the success of these restoration efforts in the region. Hence, the data collected on this project will also provide a mechanism to evaluate the success of wetland restoration efforts in south Florida. 1) Determine the optimal range of dates within which to conduct surveys for secretive marsh birds in south Florida. 2) Determine the optimal tide stage for conducting marsh bird surveys in south Florida. Nadeau, C. P., C. J. Conway, B. S. Smith, and T. E. Lewis. 2008. Observer detection probability and daily variation in vocalization probability of wetland-dependent birds in northwestern Florida. Wilson Journal of Ornithology 120:513-518.